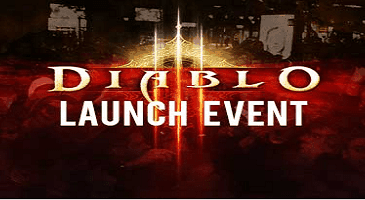 Home \ Tag "Launch Date"
Blizzard announced yesterday that there will be several official launch events to celebrate the release of the highly anticipated game with fans from all over the world. The events will be held on the night of May 14th. The retailers that will partake in these events will be US, UK, France, Germany, Sweden, Poland, South Korea, Thailand, Singapore, and the region of Taiwan.